How sustainable is YOUR neighbourhood? Maybe you have a community garden, a local solar project, or perhaps your local government is working towards a carbon-neutral goal. 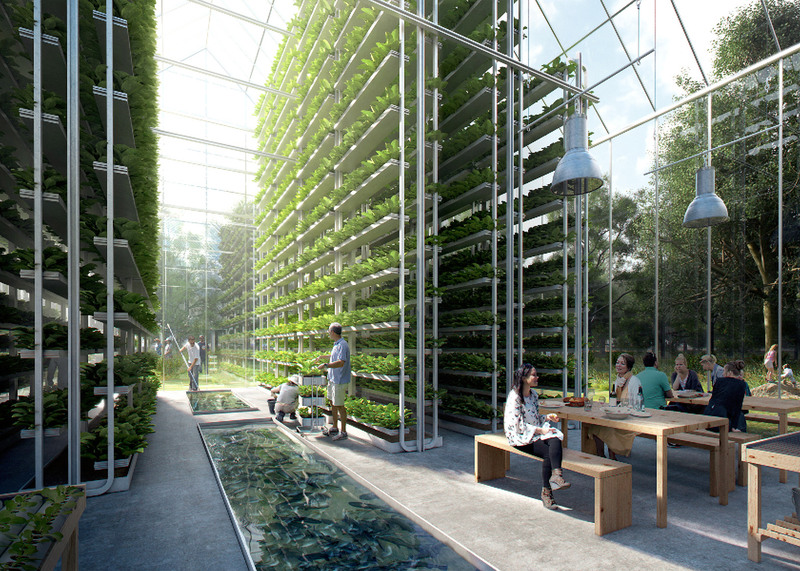 But imagine what it would be like to live in the ultimate sustainable community where energy came from renewable resources, waste was efficiently recycled, and there was even locally-grown produce available. That's exactly what RegenVillages is attempting to do in its latest development just outside of Amsterdam. 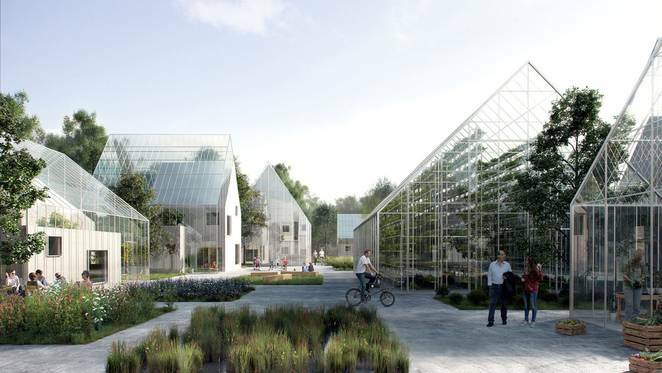 The new village will be located in Almere, and will include off-the-grid homes, as well as local energy production (such as using biogas and solar), food production hubs such as vertical farms, and a number of 'closed-loop' waste-to-resource systems (such as water recycling). The project, which is still very much in its early stages of development, is the first of a global network of sustainable locales. While not the first attempt to build a self-sustaining community (if you think about it, we were ALL living in low-carbon communities once upon a time), the RegenVillages project is a brilliant example of how our technology has developed to the point where we can make our goal of self-sustainability not only a reality, but an affordable and stylish one. Related: This village is made from single-use plastic bottles! "It's starting to look a lot less like science fiction and a lot more like we're living in the future right now"
So what's the big deal about growing interest in low-carbon communities, and why are people getting so excited about them? 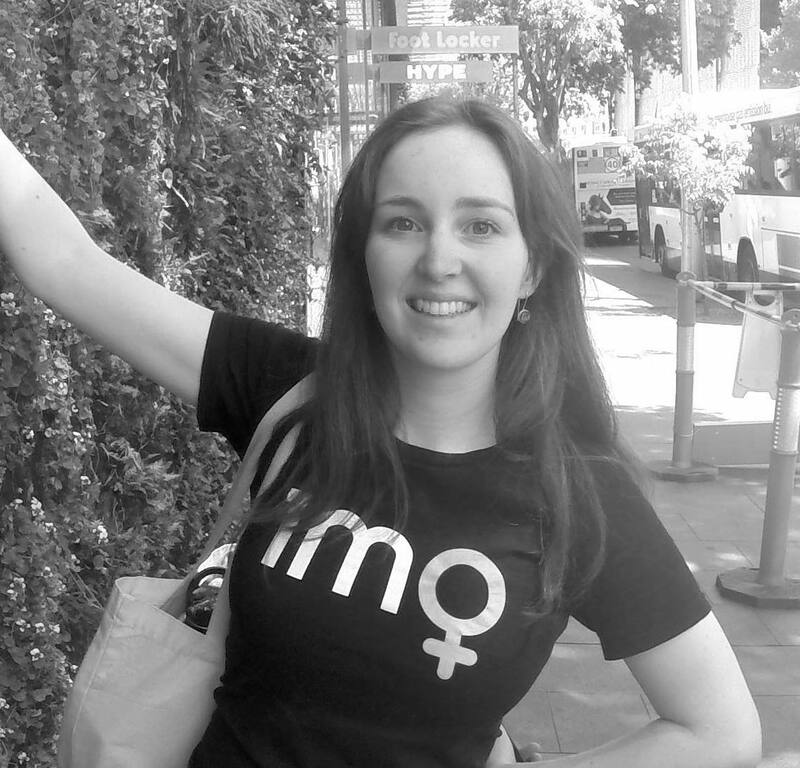 As Derek Markham from Treehugger points out, while futuristic technology such as electric cars are the "sexier" topics when it comes to planet-friendly designs, "addressing the sustainability of our living quarters, and the neighbourhoods and communities that surround them, is something at least as eco-worthy as the latest electric mobility innovations." Check out some other recent examples in of sustainable community projects in Belgium, the UK and Germany. 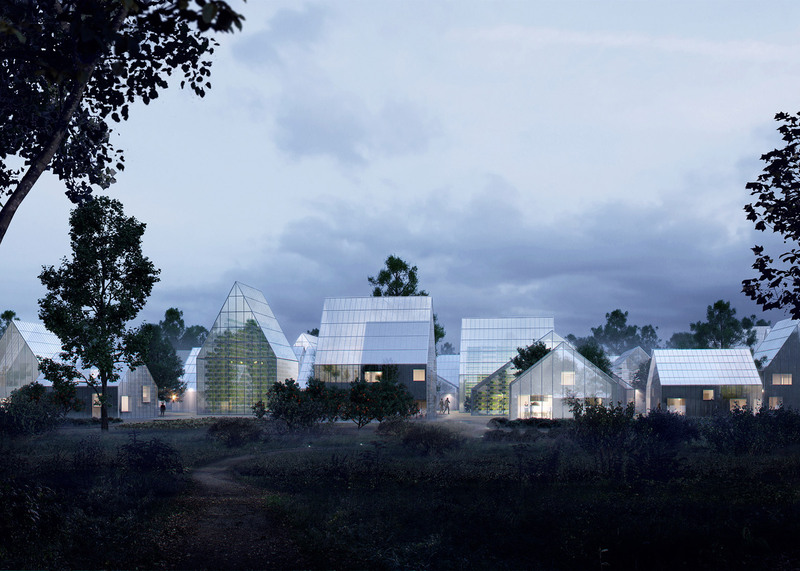 What would your ideal sustainable village look like? Share your ideas in the comments below!